Great Location. 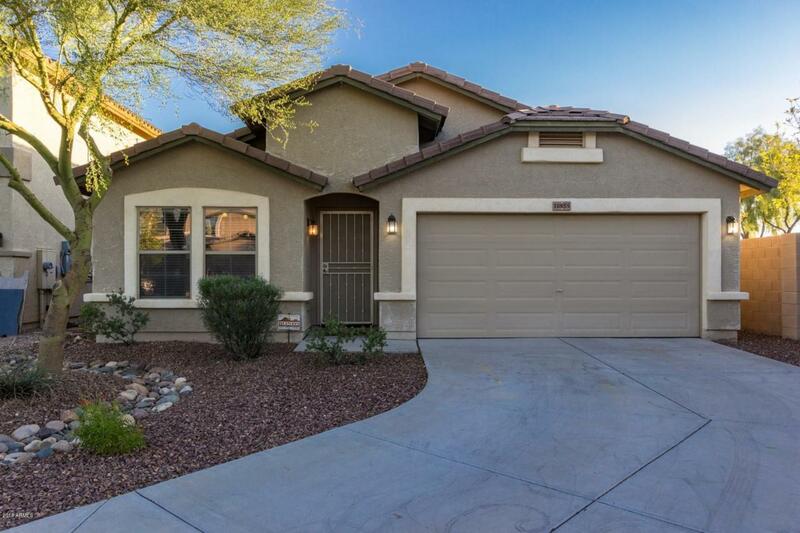 Must See this 3 Bedroom 2 Bath Cul-de-sac Home. Drive up the Quite Cul-De-Sac Street to be greeted by Gorgeous Views and only 1 Neighbor. 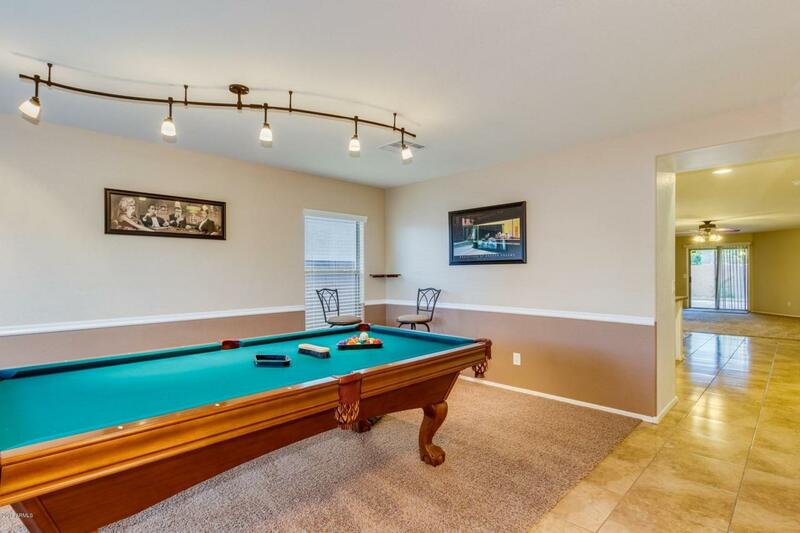 As you enter the home to a Formal Living and Dining Area that is currently set up as Billiards Room perfect for entertaining. 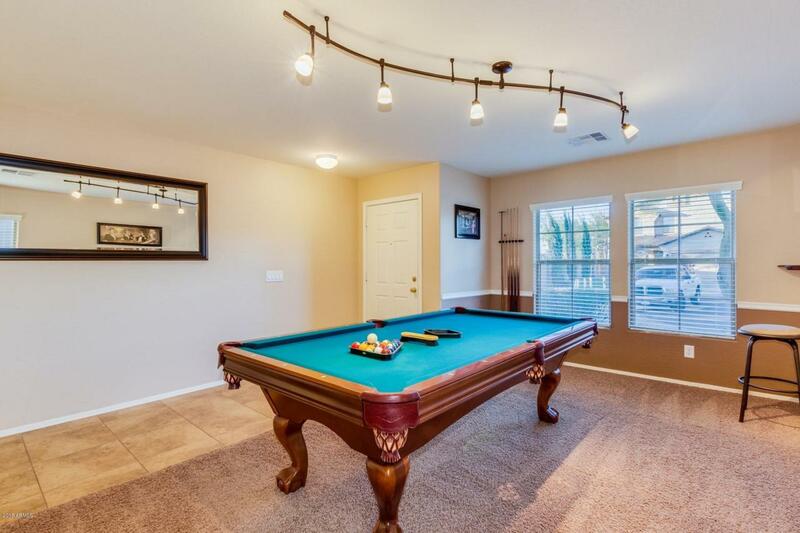 Continue through the home to a Large Kitchen that adjoins a Dining Area and Family Room. The Kitchen features a large Breakfast Bar, Stainless Steel Appliances, Pantry and upgraded Cabinets complete with hardware. 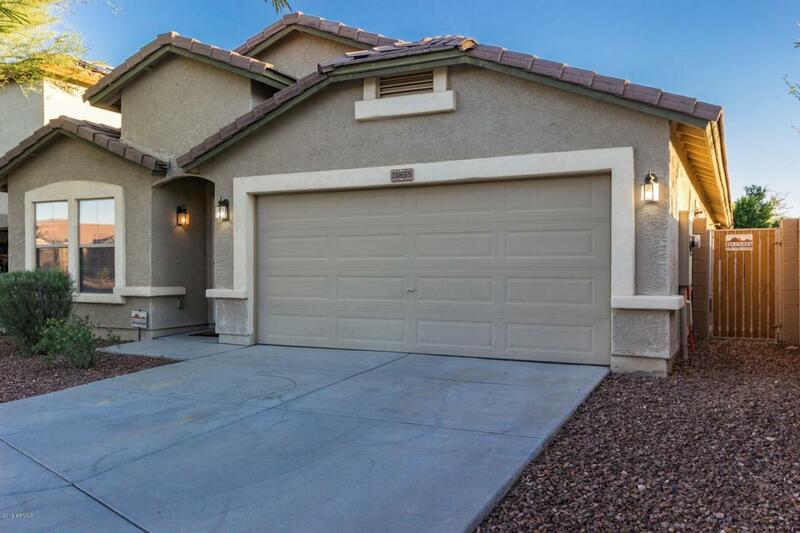 The Home Features a Split floor plan with a Larger Master Bedroom, a Master Bathroom that has Separate Tub & Shower along with Dual Sinks & Walk-in Closet Complete with Built-ins. The home also features a large Backyard with grass and Shed. This is a must see Home! !